This is an era of fundamental challenges and opportunities for banking. 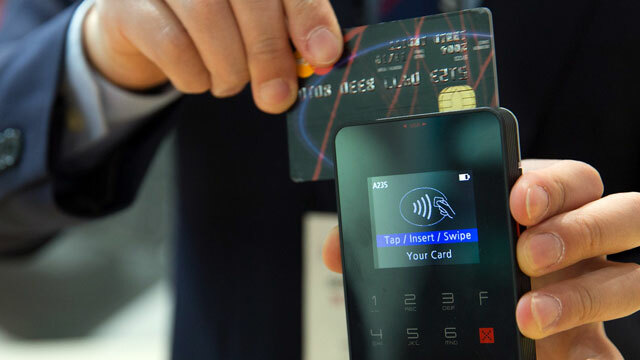 In an already competitive financial world, where banks are experiencing immense margin squeeze and high customer churn, fintech solutions are unbundling financial services and delivering an arsenal of digital solutions to disrupt the traditional banking products and processes. To survive and thrive, traditional banks need to respond to this disruption by effectively integrating all their services to become a trusted and modern 360° financial partner to their customers. The bank's ability to pre-empt customer needs, offer personalized financial products and services, mitigate risks from cyber attacks or fraud, reduce costs and comply with ever expanding regulations will be key to its success. Such a cohesive strategy seeks a modern data architecture that can integrate large volume of big data from a wide array of sources while providing the ability to process petabytes of data in real-time for advanced analytics & machine learning. 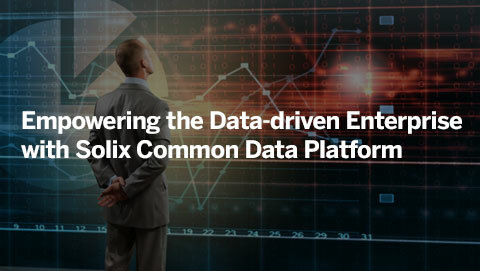 The Solix Common Data Platform (Solix CDP) empowers data-driven banking with a modern data platform that helps improve the performance of critical systems, reduce IT infrastructure costs, provide a scalable data governance framework and discover untapped data-driven opportunities with advanced analytics and machine learning. 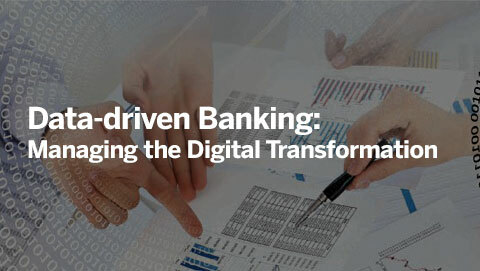 Solix CDP is the foundation on which banks can build their digital future. The rise of digital banks has created terabytes of data on customer behaviours, interactions, and preferences. Banks need to leverage this large volume and variety of customer data to innovate, personalize and stay ahead of competition. Research by McKinsey shows that banks with advanced capability of using customer analytics have a four to six percentage point lead in market share over banks who do not. Solix CDP provides a comprehensive modern data management and analytics platform to meet the real-time needs of data-driven digital banks. Solix CDP also helps with reducing infrastructure costs associated with data growth while addressing data governance and complex regulatory requirements. 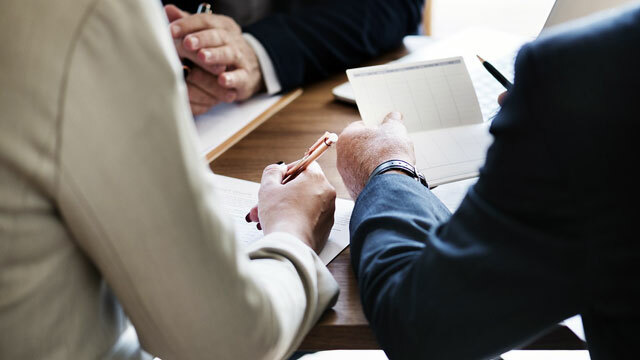 Investment banking is increasing its reliance on analytics to better advise clients with their fundraise, acquisitions and mergers, and asset-allocation. 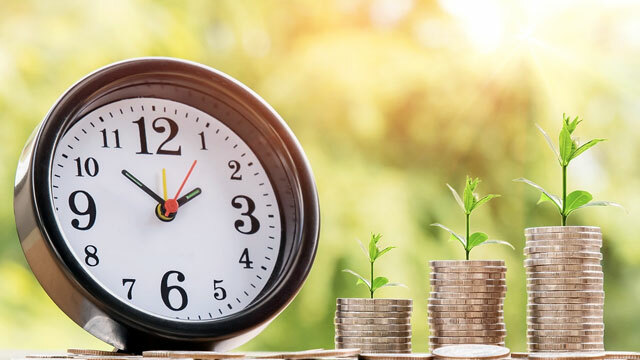 Banks are looking to gain valuable insights from vast streams of real-time data such as research reports, market trends, product information and client profiles to come up with well informed real-time recommendations. Such requirements demand a modern data platform to capture and process large volumes of internal and external data in real-time. To help investment banks achieve such advanced data management the Solix CDP provides a comprehensive analytics platform for reducing infrastructure costs associated with data growth while addressing data governance and complex regulatory requirements. Wealth managers have understood that more client data means better understanding of their clients, their assets and their financial priorities. This in-depth understanding leads to richer conversations with clients and more opportunities to provide individually tailored solutions. Wealth management companies are looking to merge client information from disparate sources (CRM, Social Media, Credit reports, Bank statements, past transactions) to provide deeper real-time information and analytics to wealth managers and clients. With the Solix CDP wealth management firms can easily capture information from a wide array of sources and make it available for downstream analytics and data-driven applications. 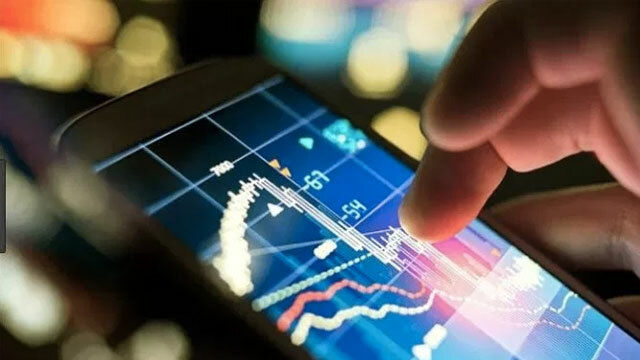 With the rise of real-time, high-frequency algorithmic trading, capital market firms and trading platforms face enormous data volumes and complex regulatory requirements. While IT teams are working to keep infrastructure costs low, the compliance teams are working hard to leverage this pool of structured and unstructured data to improve trade surveillance. Solix CDP provides capital market firms with a big data platform to capture and analyze huge volumes of data for making logical business decisions in real-time. 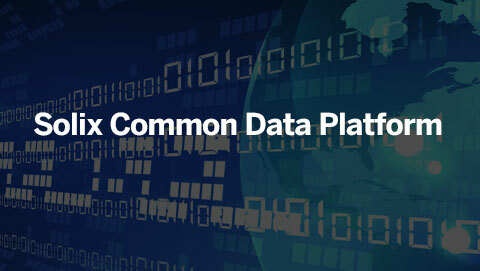 Enable a single, scalable and compliant archive for all your enterprise data. 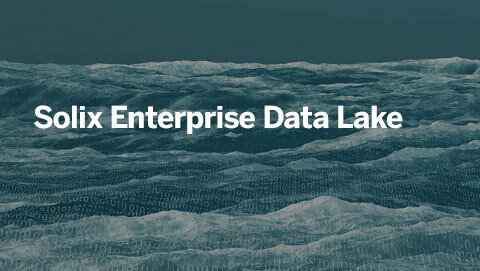 Realize the benefits of advanced analytics with a fully governed data lake. One thing is very clear – the financial services of the future will run on data; that data will include audio and visual, social media, Internet-of-Things (IoT), log files and digital transaction files. Some data streams will be internally generated and others will be external – from social media, and IoT.